Casting Call Club : Nicole Watterson needed ASAP. Casting Call for Nicole Watterson needed ASAP. About Nicole Watterson needed ASAP. Hey guys, it's been a while. I've just came back to working on Dragon Ball X - Skyward Land, and I thought of getting someone else to voice Nicole as imtruetome takes too long (it's OK, though). 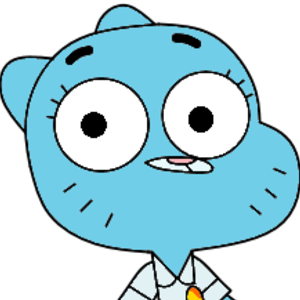 You'll obviously need to watch Amazing World of Gumball episodes to get an idea of how Nicole sounds. OR, you could just watch Amazing World of Gumball clips on YouTube. 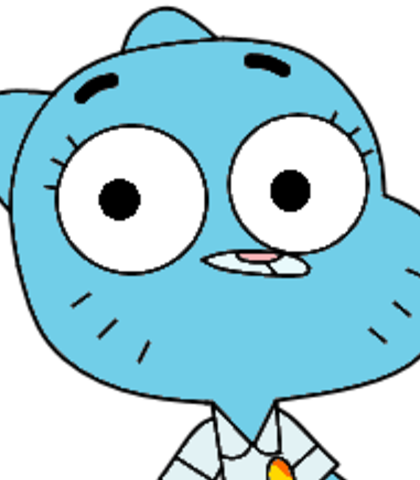 Just type in "amazing world of gumball nicole". To make your performance even better, you'll have to know some knowledge about Dragon Ball Z and Naruto. Anyways, have fun auditioning for the role, and I'll gladly cast you when you audition. So now that you've watched some Gumball clips and/or episodes, and/or got some knowledge of DBZ and Naruto, you're ready to audition for the role. Nicole's voice actress is Teresa Gallagher. It would be best for you to imitate her take on the character. Well, we saw your fight with those Bokoblins, and we were also wondering if you came here for the news about Shenron, the eternal dragon that had been summoned here. Geez! I've haven't been here in a while, but the heat really bothers me! It's OK, sweetheart... It's OK... He knew what he was doing. He sacrificed his life to protect us.